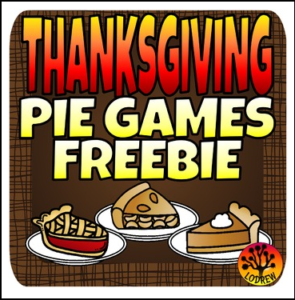 Serve up some fun with these free pie dice games. For kindergarten, preschool, SPED, or any early childhood setting. 2] Pie Roll & Color Worksheet – Roll 1 die and color each corresponding pie slice.